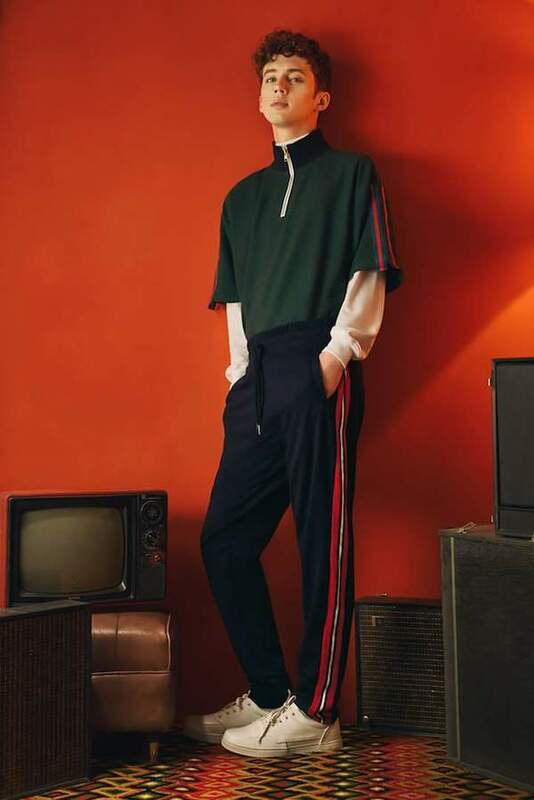 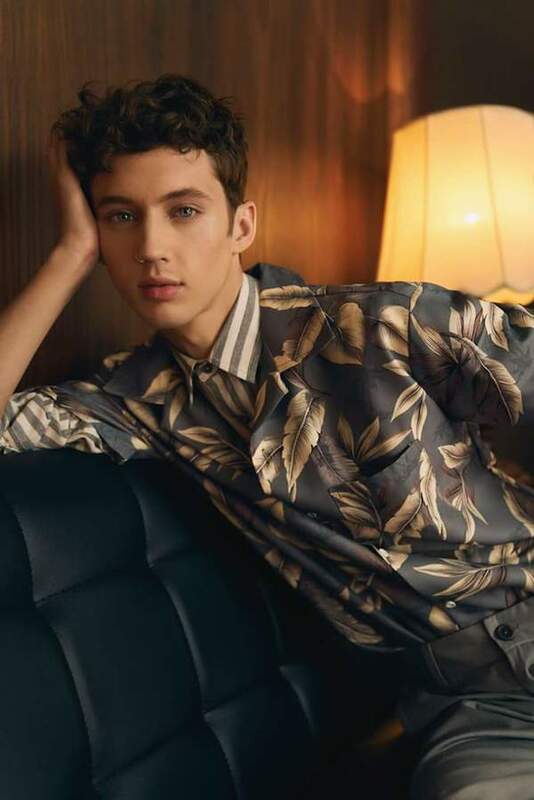 Troye Sivan x SM Youth campaign. 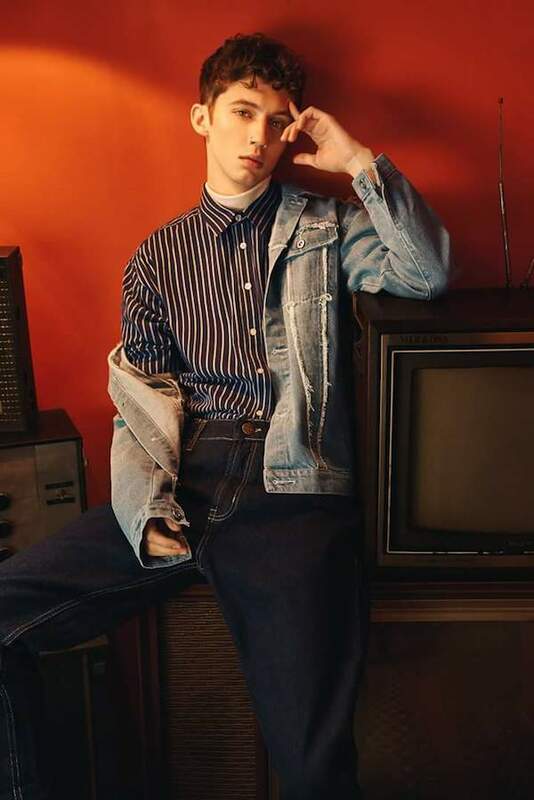 Troye Sivan features in Phillipines brand SM Youth’s latest campaign as the face of their new youth brand ‘smyth’. 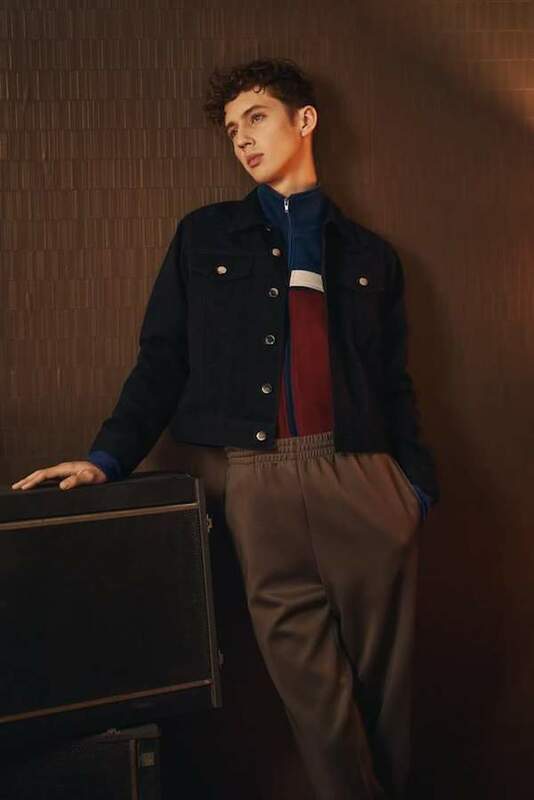 He models a range of the brand’s new designs, including a variety of denim and printed looks. 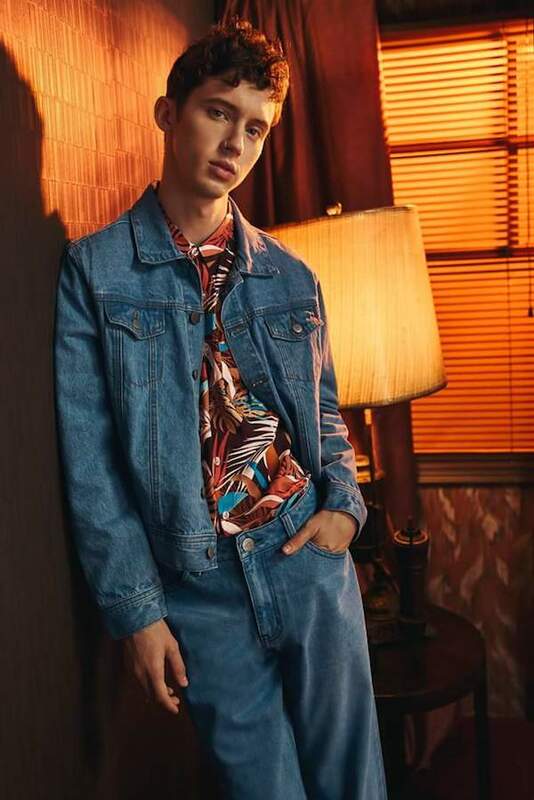 MusicTroye Sivan - 'Lucky Strike' music video. 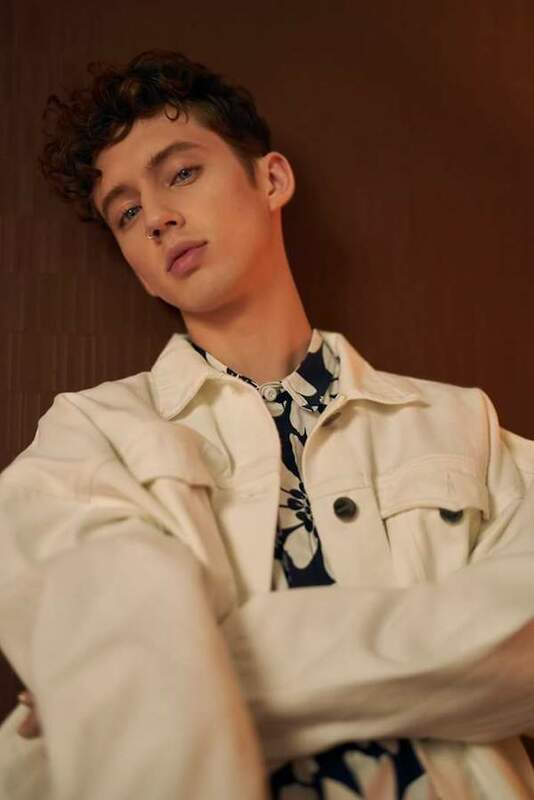 MusicLauv and Troye Sivan talk the making of 'I'm So Tired'. 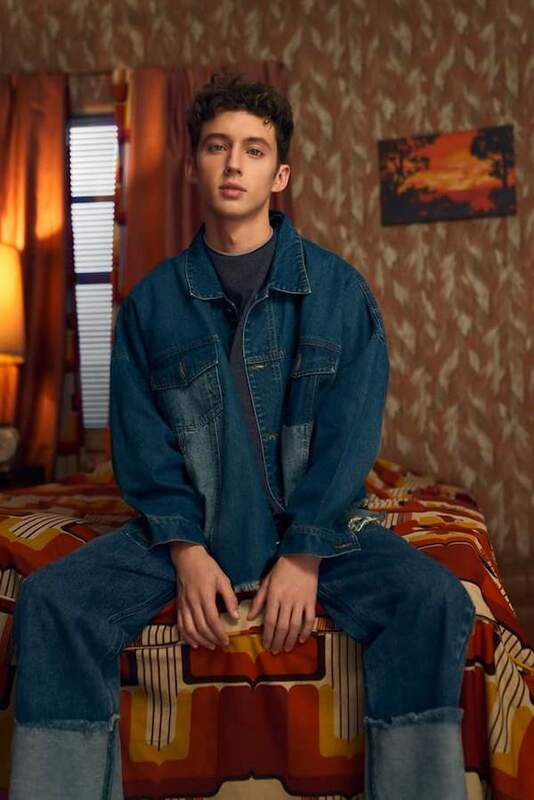 MusicTroye Sivan performs 'Youth' live on Ellen. 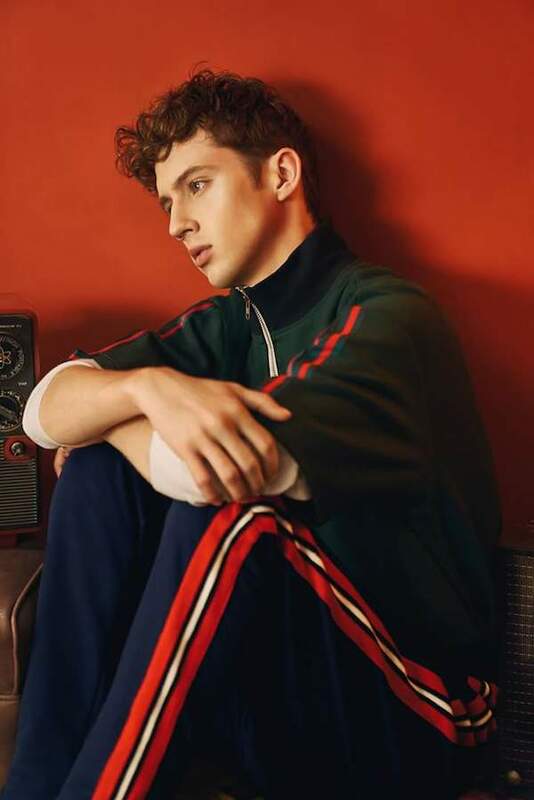 MusicListen: Troye Sivan's new song 'The Good Side'. 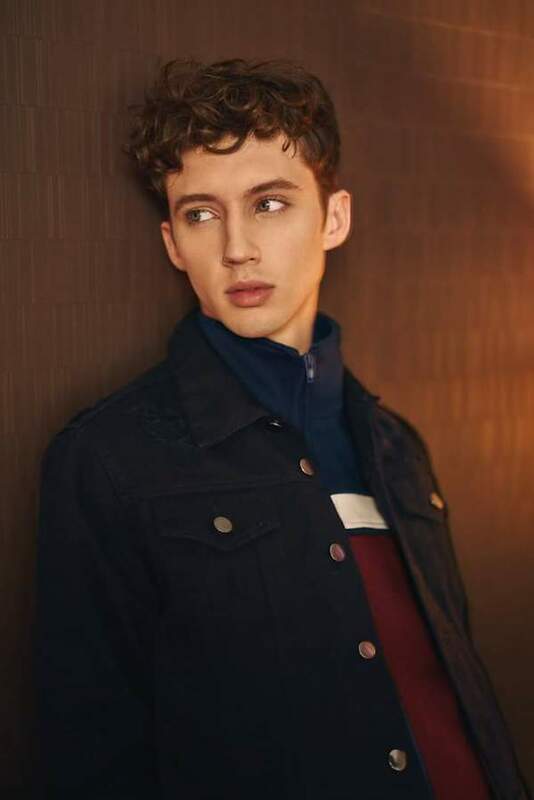 MusicWatch: Troye Sivan perform 'Wild' live on The Tonight Show.